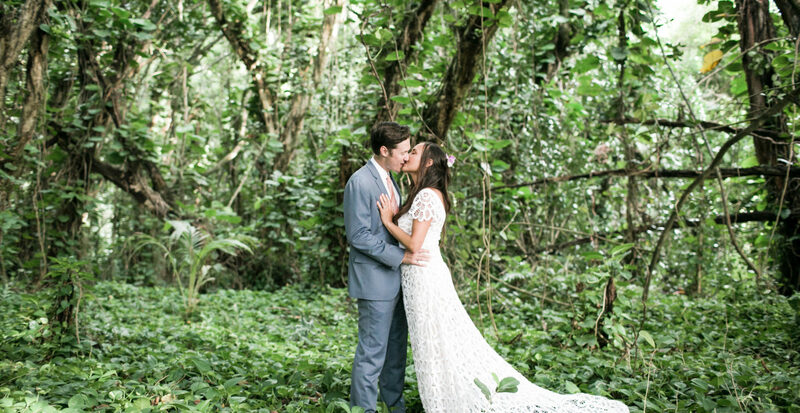 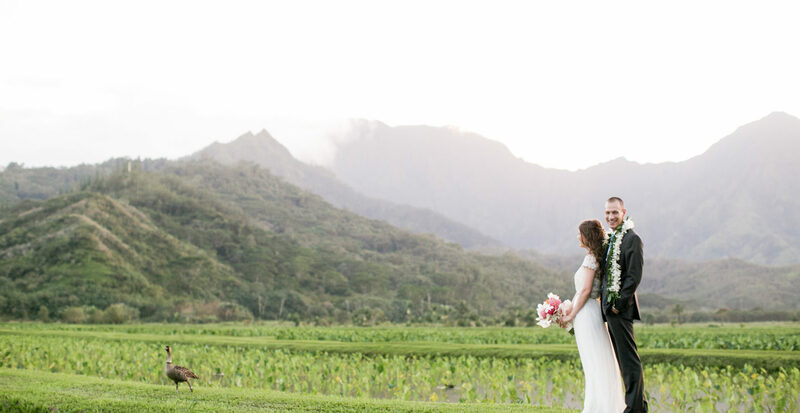 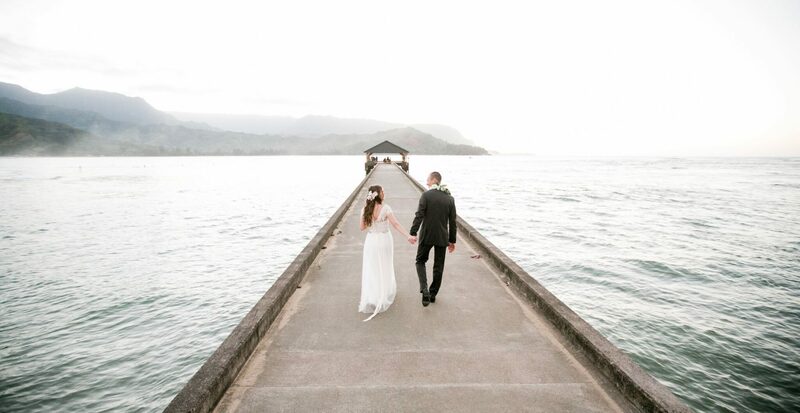 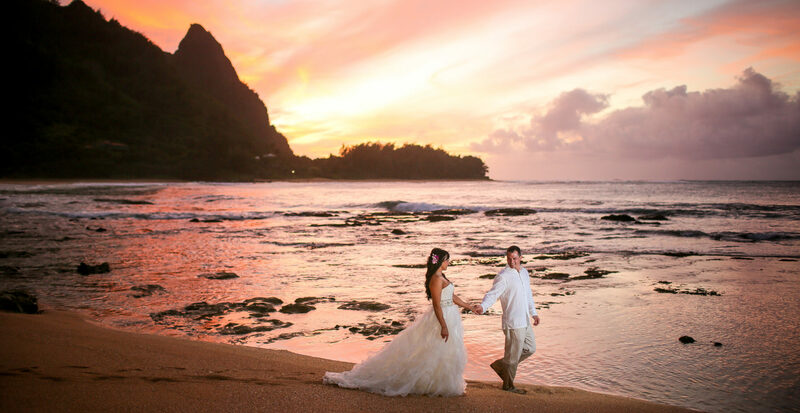 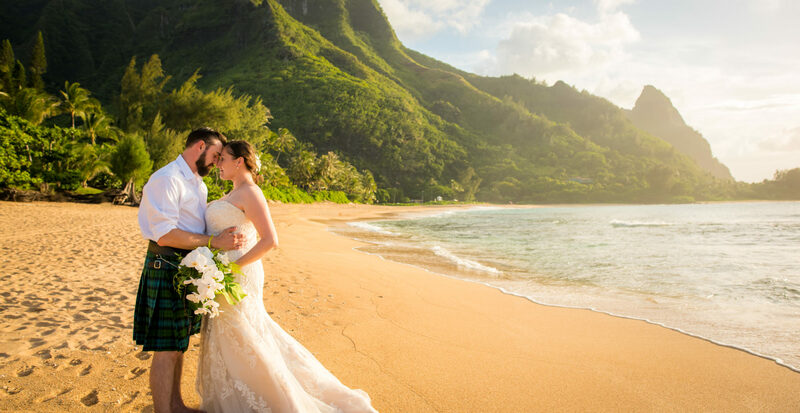 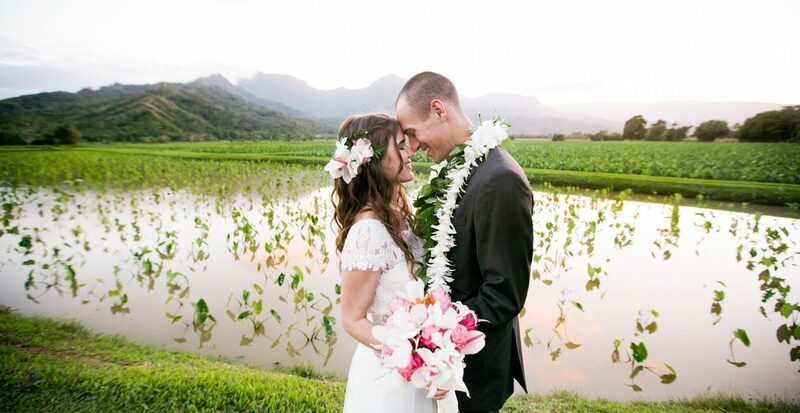 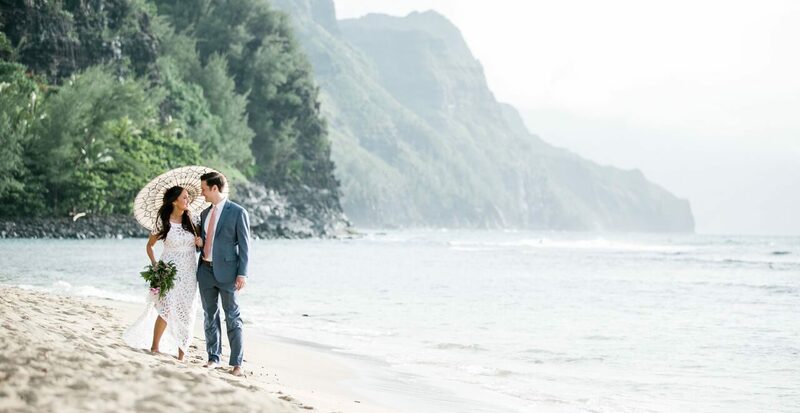 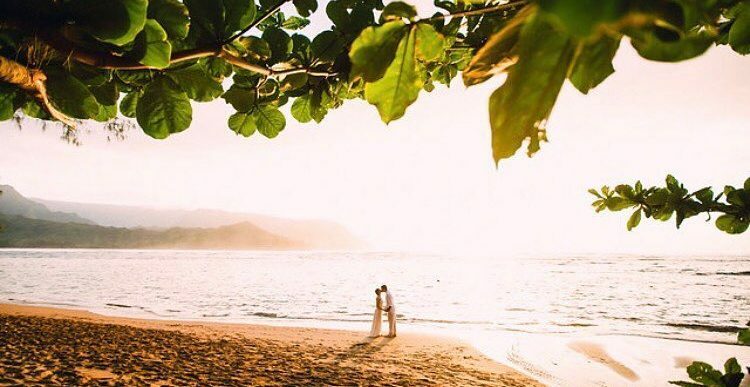 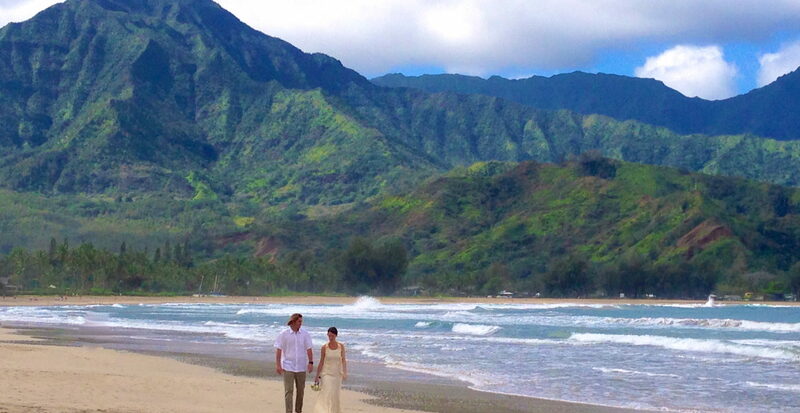 Wedding Day Photo Tour on the North shore of Kauai. 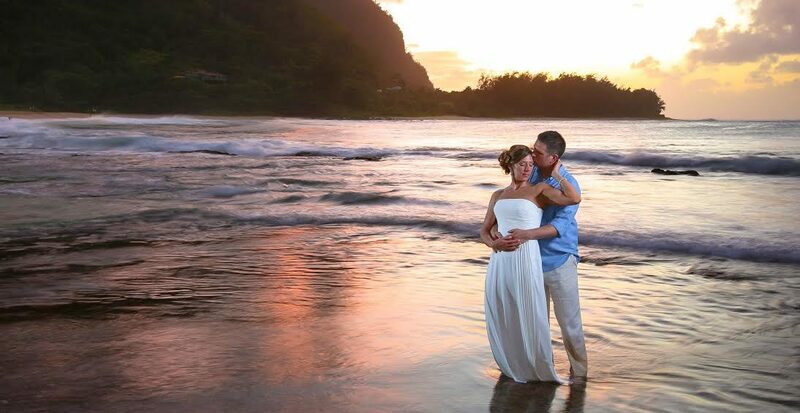 One of our top professional photographers with first hand knowledge of best local spots and lighting will guide you to create stunning photos with various gorgeous backdrops. 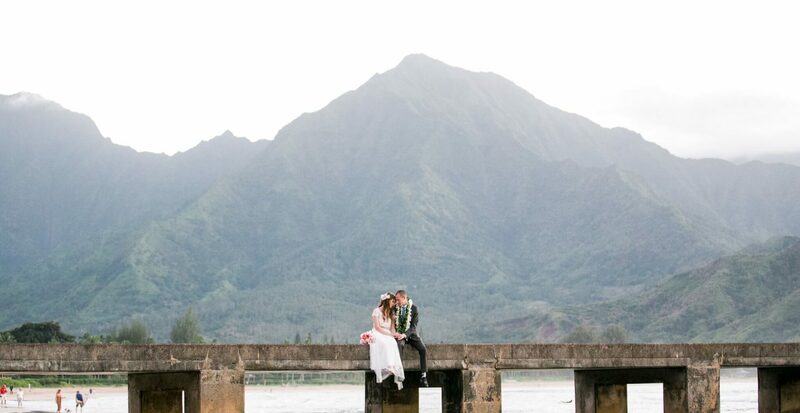 This package is a prefect match for the adventurous souls who decide to elope and are up for a drive to different locations to capture their everlasting memories after the wedding ceremony. 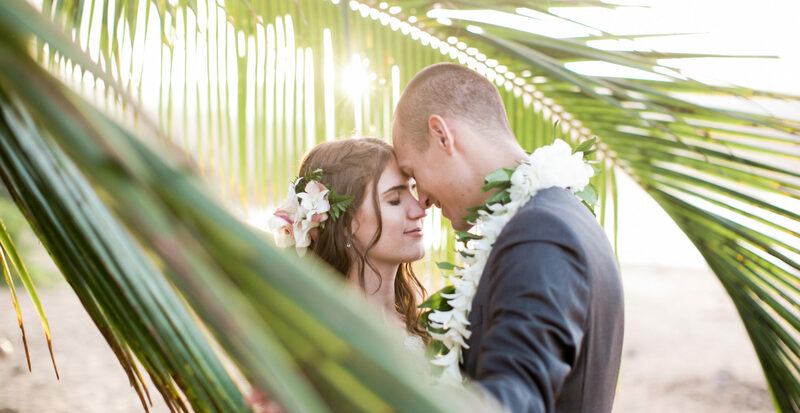 Get in touch today to check availability. 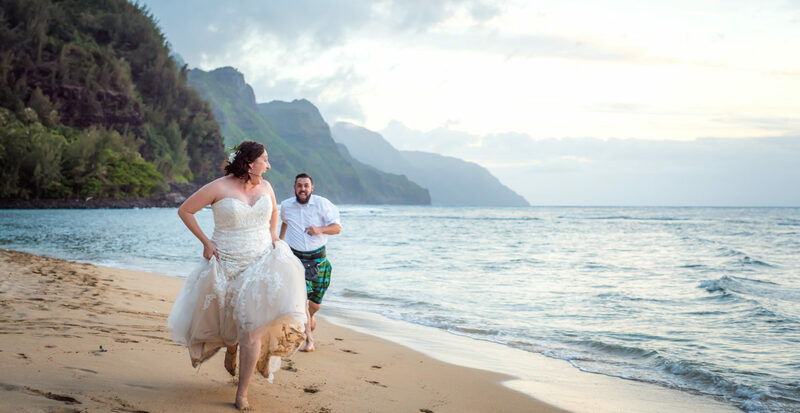 Limited slots per month.